What do you need to know about insurance in Spain? 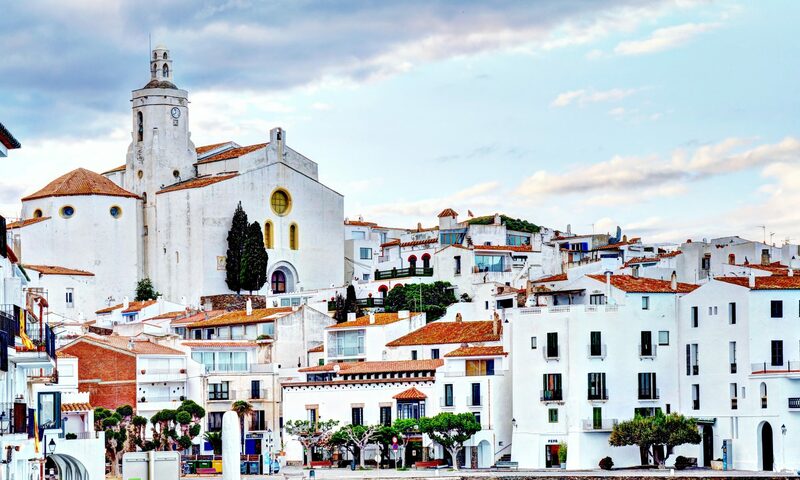 Ensuring you have sufficient insurance in Spain for your health, property and possessions when living in or owning property here should be an important part of your planning. No matter how careful you are, accidents and natural disasters can still occur. Make sure you are protected as much as possible and take steps to avoid risk. There are still ways you can take steps to avoid these risks wherever possible. Knowing the local area you intend to move to or buy property in is the first step. You can find out about any natural disasters or unseasonable occurrences that have taken place in the area. Also, you’ll get an idea of the crime rate and different insurance brackets that this region may fall in to. Bear in mind that insurance policies, the associated premiums, and exactly what they cover vary between countries and insurance providers. The next step is to find the right insurance products and package to suit your particular needs. This should be researched and planned in advance of your move to Spain, so you do not have to worry about assessing different policies when you are trying to settle in. It is sensible to look for an international insurer that can communicate with you and provide you with a policy in your native language, rather than Spanish. That way, you can get to grips with the paperwork and know exactly what is and isn’t covered. It is often advisable to look at what is offered internationally by an insurance company or brand that you have already heard of in the UK, so you know you are dealing with a reputable firm. Make sure you, your family, property and possessions are protected in Spain. 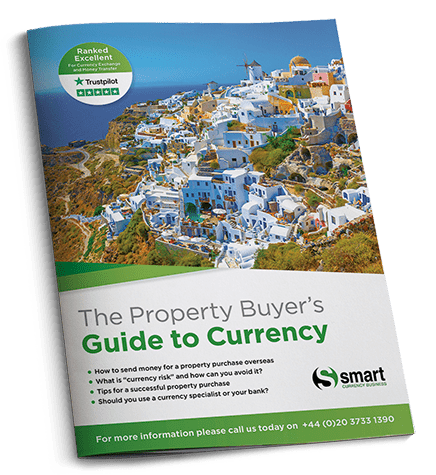 If you are planning to buy your new Spanish property as a second home, you may be looking to rent this out to holidaymakers. It is vital that you find an insurance policy that covers this specifically, so it is worth looking for a UK-based insurer specialising in covering holiday lets. Our readers leave us glowing feedback about Intasure’s cover. They’re experts in holiday home insurance, with many years of experience. To enquire about their services, simply fill in what you’re looking for in their contact form, or call the resource team on 020 7898 0549 for more information. Car insurance in Spain is different to that in the UK. In Spain, the vehicle itself, rather than the driver, needs to be insured – even if you do not intend to drive that vehicle. It does allow for flexibility once you have that car insured, however, as it means that anyone with a valid licence can drive the insured vehicle, as long as they have your permission. The Spanish state healthcare system does not cover the full range of services covered by the NHS in the UK. This means you may wish to consider private health insurance in Spain to fill the gaps. Find out more about the Spanish healthcare system. As an expat in Spain, especially if you have specific medical needs, it is a good idea to organise private health insurance, to ensure you have access to any medical facilities and treatment you may require. It is important to ensure that all relevant insurance policies are arranged and valid before you leave for Spain, so you are fully covered from the moment you arrive.